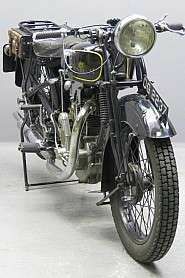 The first Gillets - built in Herstal near Liege, Belgium - were designed by Fernand Laguesse and brought out in 1920. 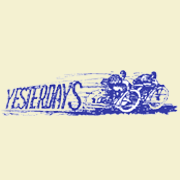 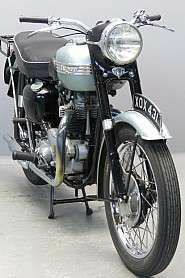 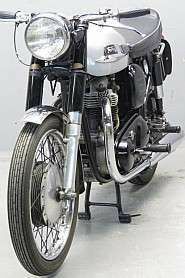 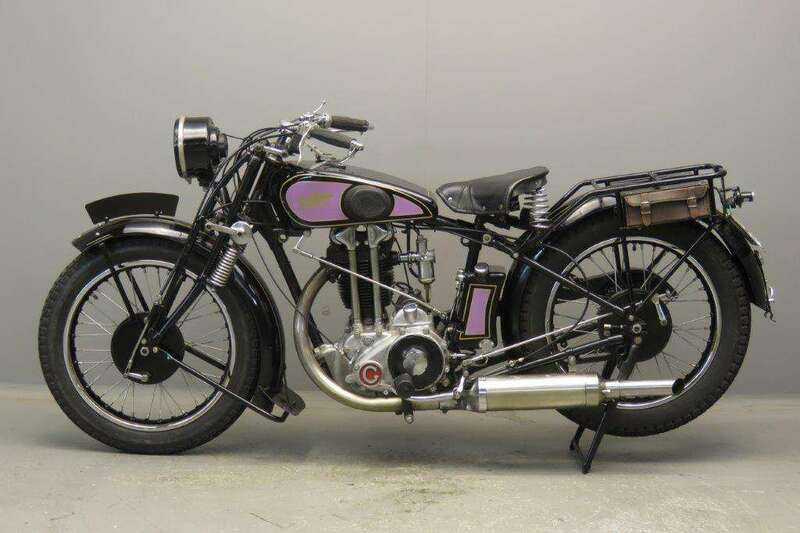 No real problems occurred with the machines and from December 1926 the venerable two-stroke was named the "Tour du Monde". 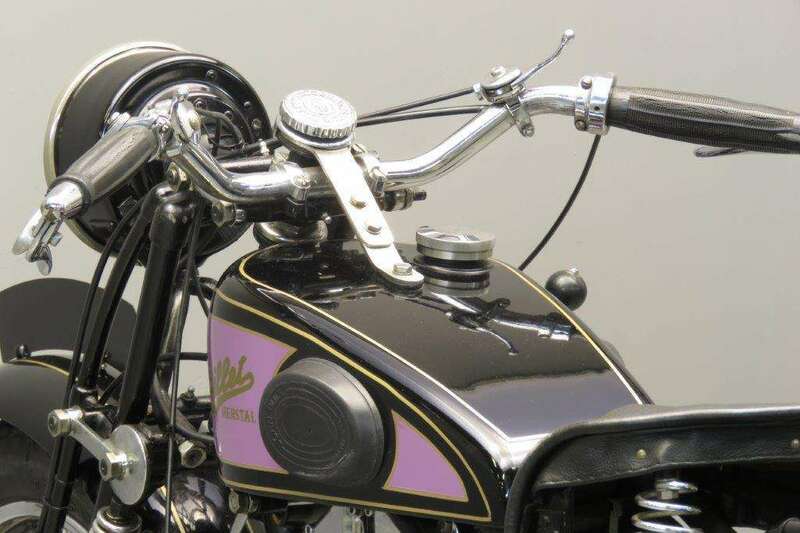 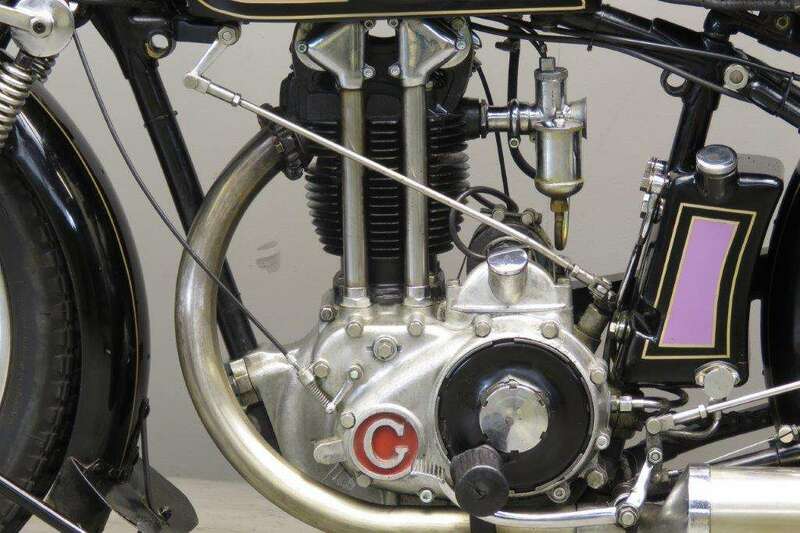 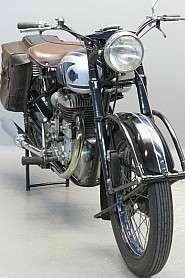 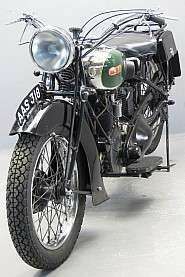 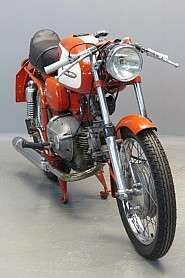 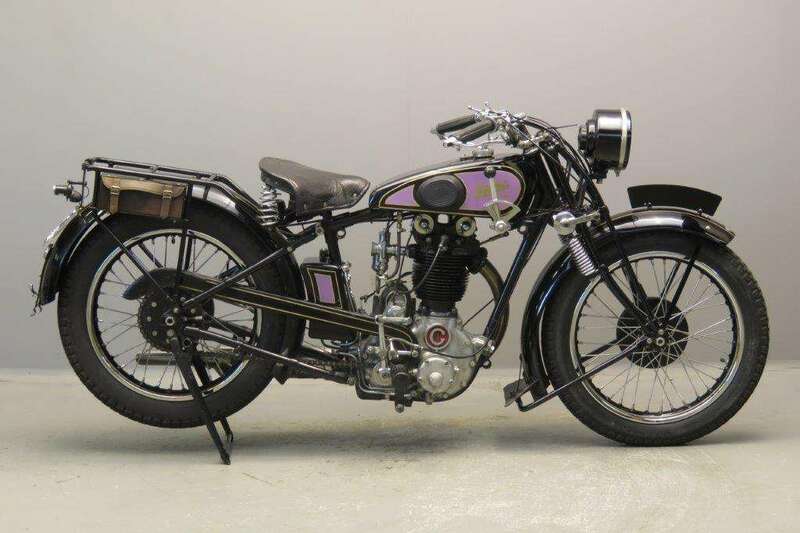 A 84 x 90 sporting 500 cc four-stroke, the "Sport" was designed by brother Armand Laguesse and presented at the end of 1926. 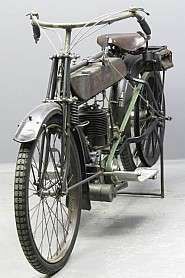 In 1928 some models got saddle tanks and a racing version of the "Sport" model broke many world records at the Monthlery track in France. 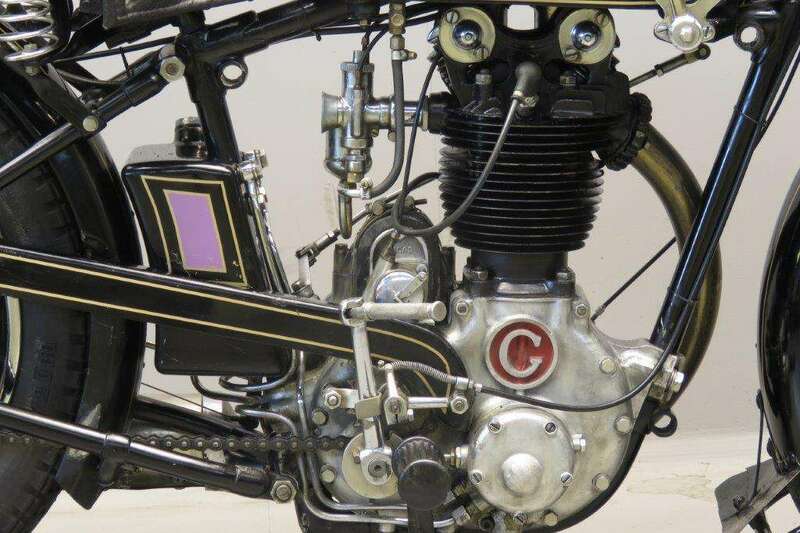 She's been restored with care and goes very well.